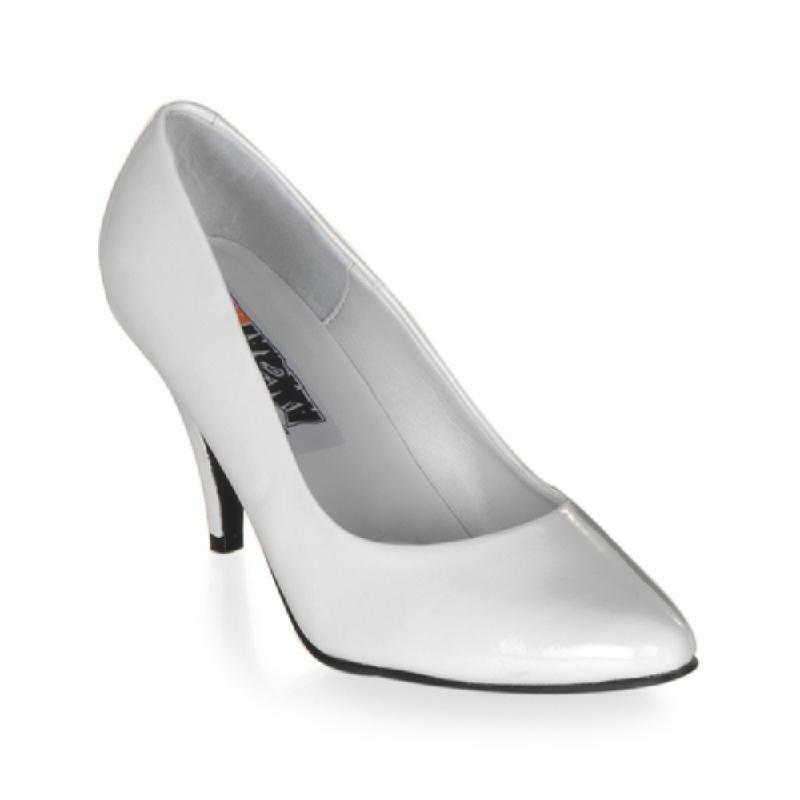 Stunning Rhinestone Shoe from Pleaser. 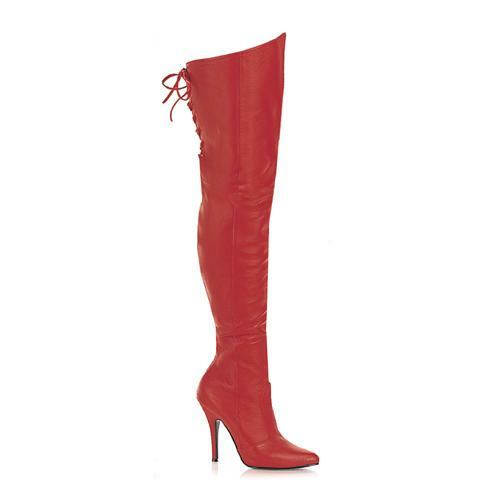 This shoe has a dramatic arch and a pointed toe. 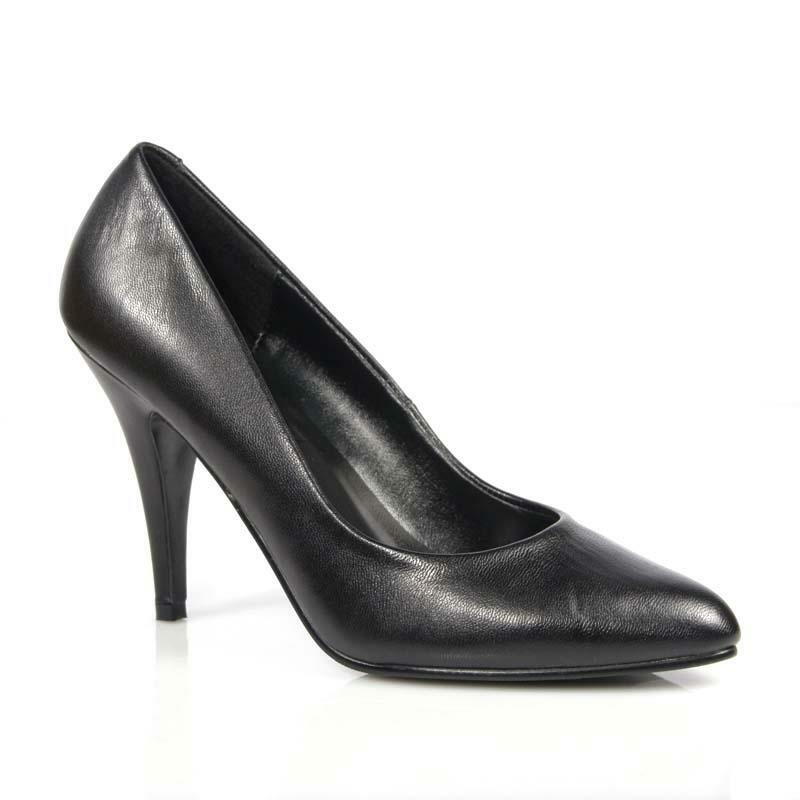 View our full range of large fitting stiletto shoes.